Now you can easily move from one industrial Ethernet protocol to another without the need to physically switch parts. 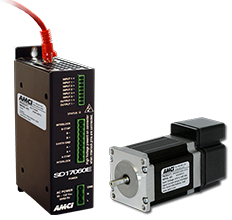 AMCI’s SMD Series integrated stepper motors with E2 Technology come standard with EtherNet/IP, Modbus-TCP, and Profinet built into each unit. 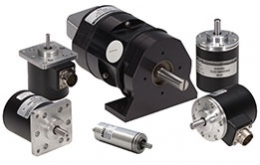 Advanced Micro Controls, Inc. (AMCI) is a leading U.S. based manufacturer with a global presence. 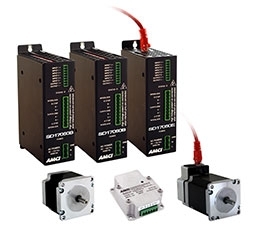 AMCI’s PLC-based automation products improve industrial control systems with specialized position sensing and motion control technology that simplify automation and add reliability to manufacturing processes. 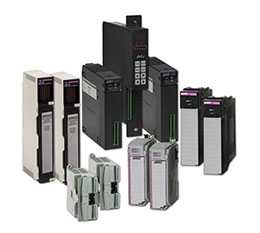 AMCI's distribution network makes it easy for you to purchase our industrial control products.